Born in France, Mathias began his musical education playing oboe and percussion and later studying singing with Elizabeth Vidal and André Cognet at the Conservatoire von Reuil-Malmaison. 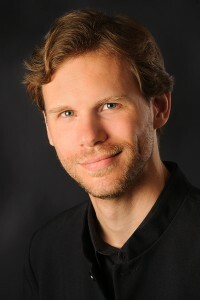 In 2009 Mathias began medieval voice studies with Dominique Vellard at the Schola Cantorum Basiliensis . During his studies in Basel he worked regularily with Crawford Young, Kathleen Dineen, Ian Harrison and Gerd Türk. In 2010 Mathias joined the AVES programme of the SCB with Evelyn Tubb and Anthony Rooley. Mathias joined White Raven in 2012.